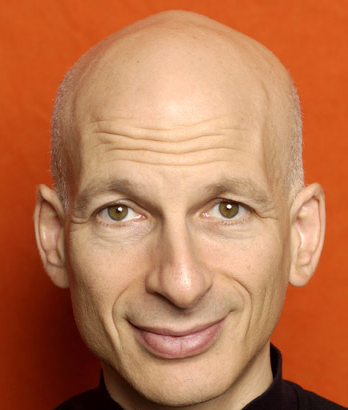 Seth Godin has an interesting interview with Radio Litopia about the future of publishing. His description of the mood at some of the New York publishers could have described General Motors and many other companies experiencing a radically new marketplace. Human nature is the same in every industry. At the Berkshire Hathaway annual meeting (aka Woodstock for capitalists) Warren Buffet is harsh in his criticism of David Sokol, a Berkshire Hathaway executive accused of insider trading. 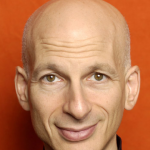 What does Warren Buffet have to do with Seth Godin’s take on new publishing? Buffet’s favorite book is Benjamin Graham’s classic “The Intelligent Investor.” The revised edition is a good historical lesson, not just a how to for investment advice. The market place continually adds and removes companies from the playing field. What the publishing business is experiencing is not unique at all. And Buffet is sticking with the Washington Post. 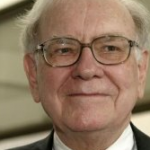 Joe Nocera, in the New York Times, writes that Buffet has always played by his own rules.